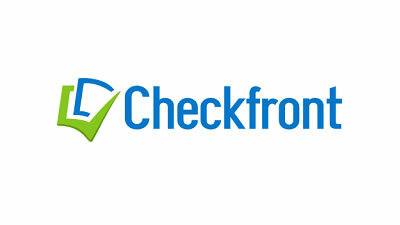 Checkfront is a hosted, real-time booking system for tours, activities and hospitality. Manage your businessâ€”tours, accommodation, events, rentalsâ€”from anywhere, and accept bookings on your own website. Checkfront offers plugins to CMS products including WordPress, Drupal and Joomla! Improve customer engagement and marketing efforts by integrating into popular tools such as Xero, Facebook, Salesforce, MailChimp and Google Apps/Analytics/Adwords. Download the mobility solution from Play or iStore.